In an increasingly competitive environment that includes a record level of merger and acquisition activity, law firm executives are dealing with the tough issue of underperforming partners. Managing Partners and Executive Committee members realize that the “business as usual” model no longer works (see related article “The Changing Face of the Law Firm Industry”), and it is time — if not long overdue — to address difficult issues with specific partners. Historically, firms that were ripe with new business endured “chronic underperformance” (in the words of legal consultant John Remsen, Jr., of The Remsen Group (“Remsen”)), as well as bad behavior from partners, the admission of equity partners that should not have been made, and the subsequent loss of “dynamo” partners who would not tolerate bad behavior or performance inside such firms. In today’s tougher market, profitability must be examined on all levels: by client, industry sector, practice area, office, and individual attorney. Hard questions must be asked concerning underperforming partners, problematic personalities, and unprofitable clients and practice areas. Recognizing a change in the legal marketplace, a recent survey in The American Lawyer revealed that 56% of the responding firms said they planned to take away equity from partners this year (i.e., demote them). And, 67% of these firms were going even further by asking partners to leave. The above-referenced results were supported in a recent survey by Remsen. In this survey, 56% of respondents said their firms had implemented a multi-tiered partnership structure, while another 59% of the respondents said they want to address underperforming equity partners, but have not yet done so. What does a multi-tiered partnership structure look like? Generally, a multi-tiered structure would include equity partners and non-equity partners. In order to be named an equity partner, and to remain as such, a partner must meet clear, written criteria that address issues such as billable hours, mentorship, and new business development. These criteria should be delineated in a written statement of firm-wide core values that the partners agree to promote and embody, which is the first step in addressing the issue of underperforming partners. Contribution. This category includes economic and non-economic contributions, such as participating on management committees, recruiting, mentoring, and community involvement. Behavioral. Behavioral values are more subjective, but include the attorney’s work ethic, commitment to service excellence, adherence to firm policies (billing, timekeeping, etc. ), and treatment of others. Character. 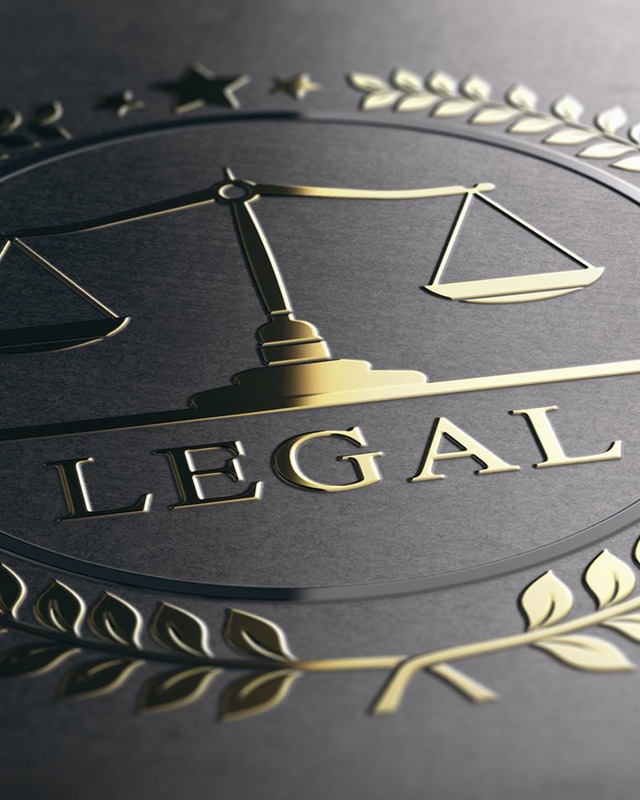 Character is demonstrated by an attorney’s willingness to honor commitments, enhance the firm’s reputation, adhere to the highest standards, and demonstrate a firm-first attitude. These kinds of conversations are never easy to have, particularly when an individual has been a long-time partner of a firm. Nevertheless, such conversations are becoming increasingly necessary wherein competition has increased and clients continue to apply fee pressure.